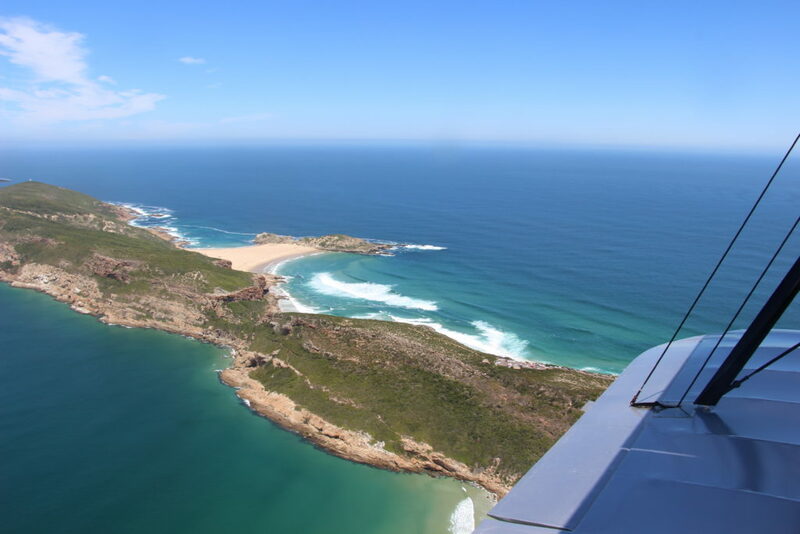 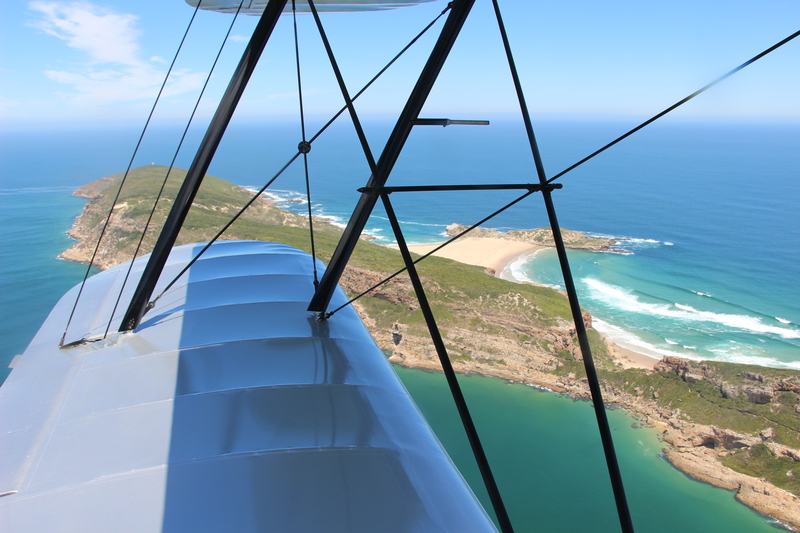 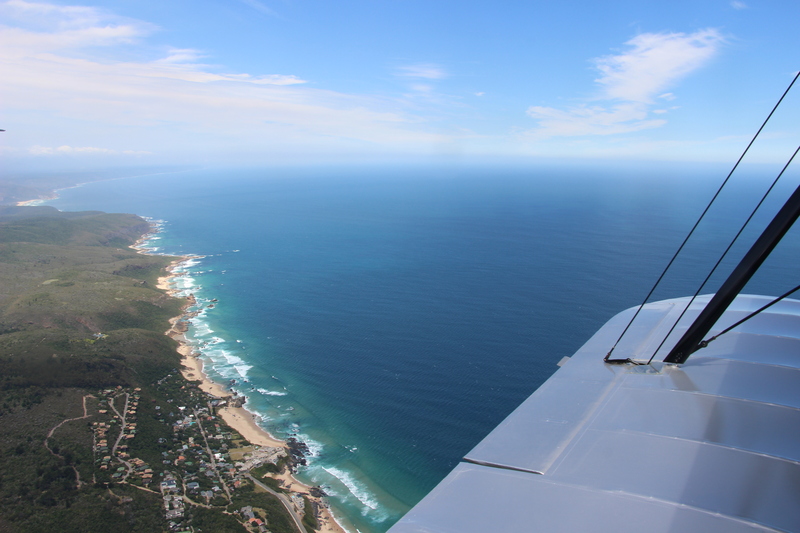 One leg of 240 nautical miles today, between Gariep Dam and Plettenberg Bay (FAPG), on the southern coastline of South Africa. 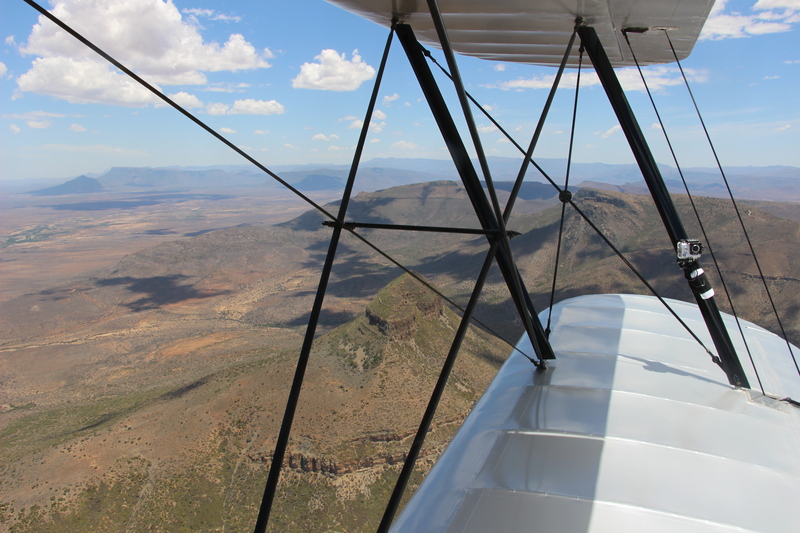 This flight was one of the most difficult flights of all the trip. 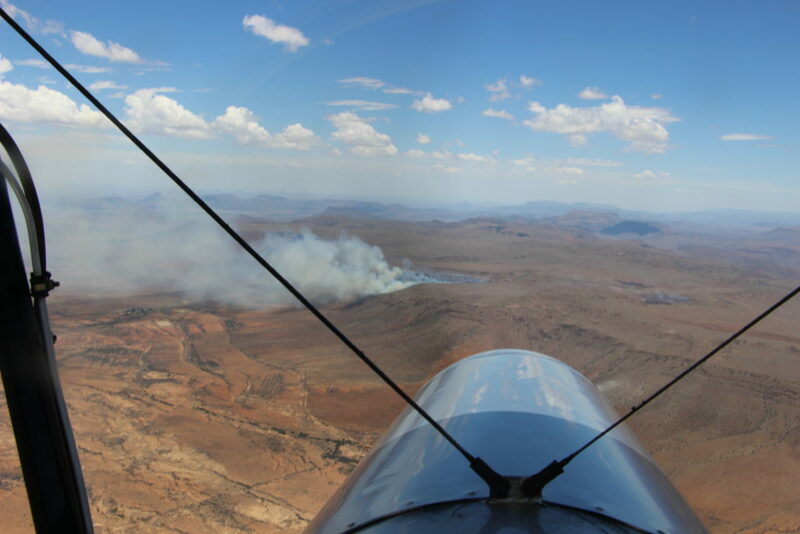 Bumpy, turbulent, high ridges of mountains to cross, severe downdrafts, etc.. 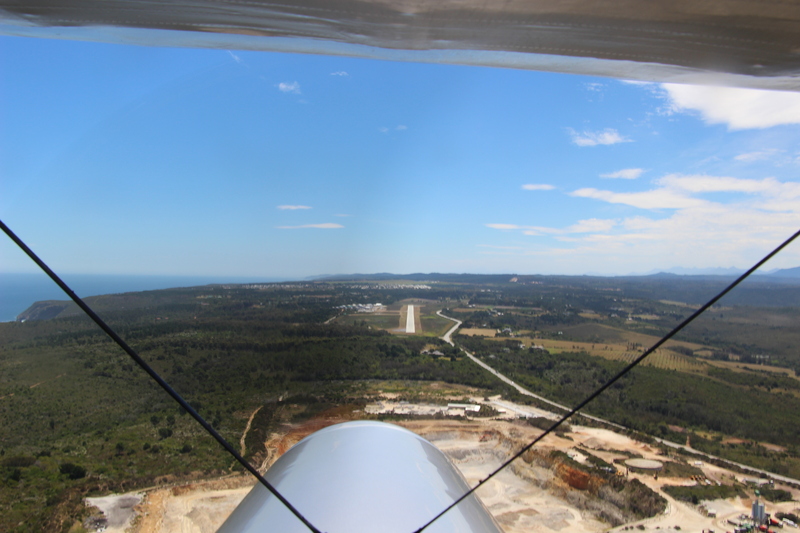 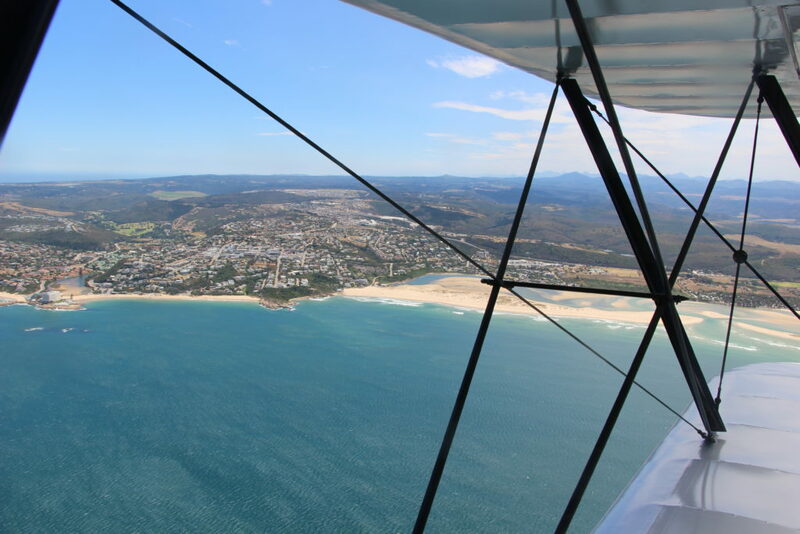 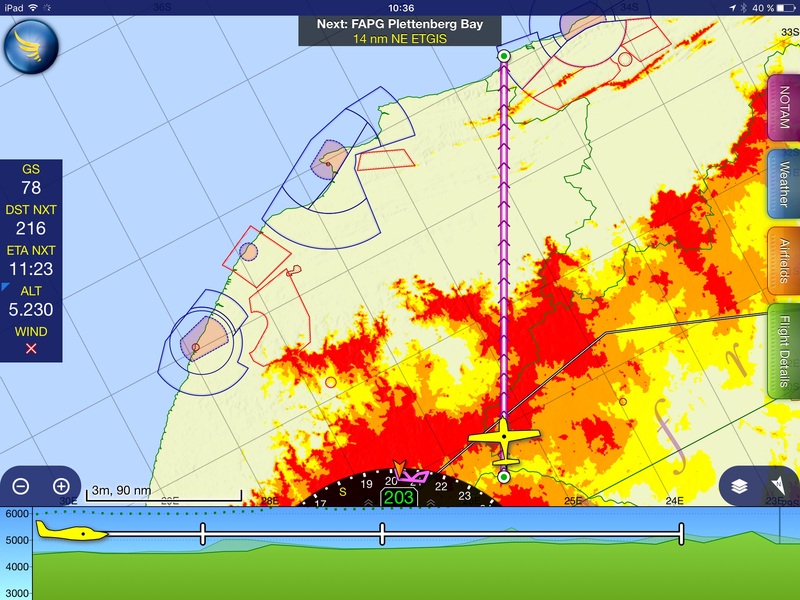 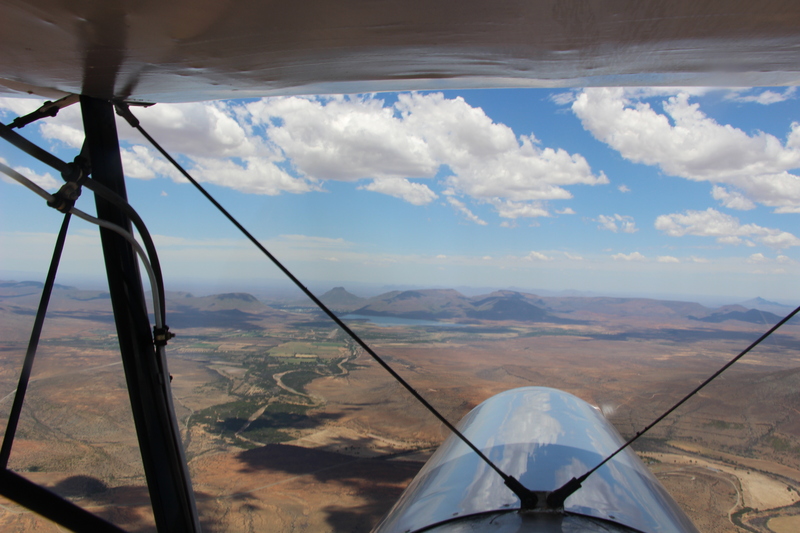 There was windshear on short final at Plettenberg Bay. Not an easy landing. 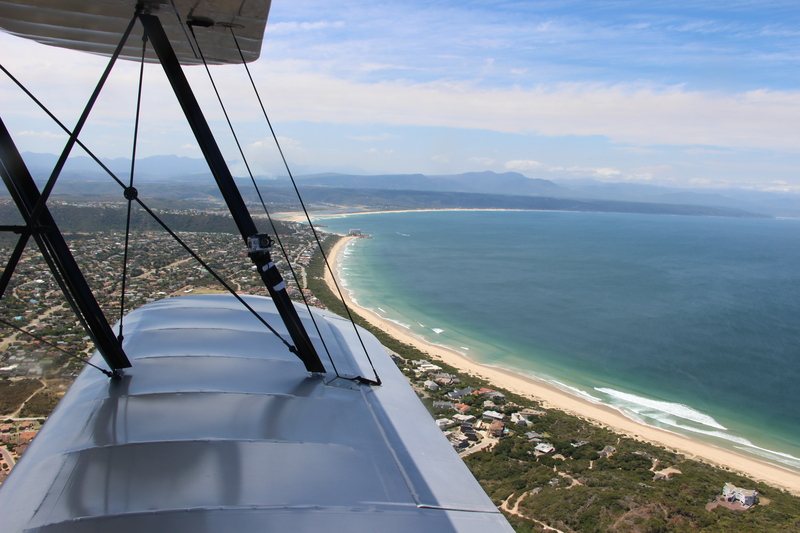 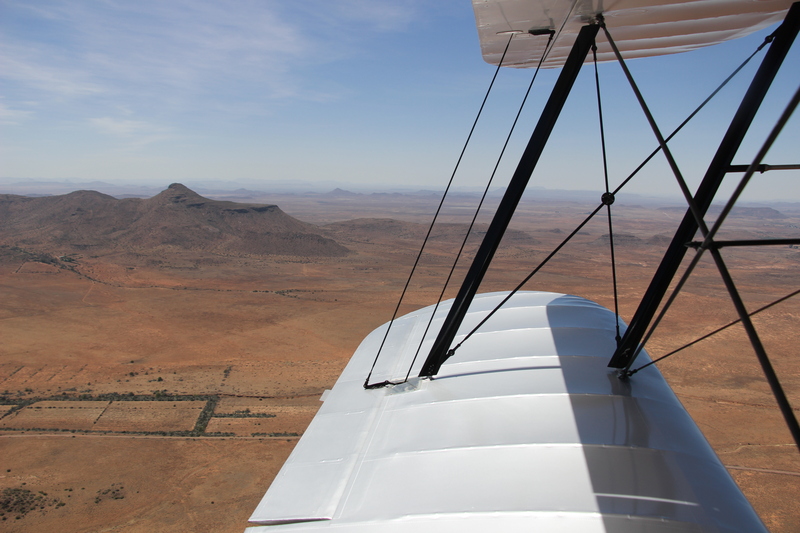 Kiwi landed perfectly but the Tiger Moth of the South-African crew damaged a tire when landing.